Auto liability insurance is required by law in most states. It’s a two-fold plan that covers both property damage and bodily injury, meaning expenses from property damage or injuries to other people are covered if you’re at fault. Learn more about what liability coverage pays for below! You can talk about your desired coverage limits with your insurance agent. 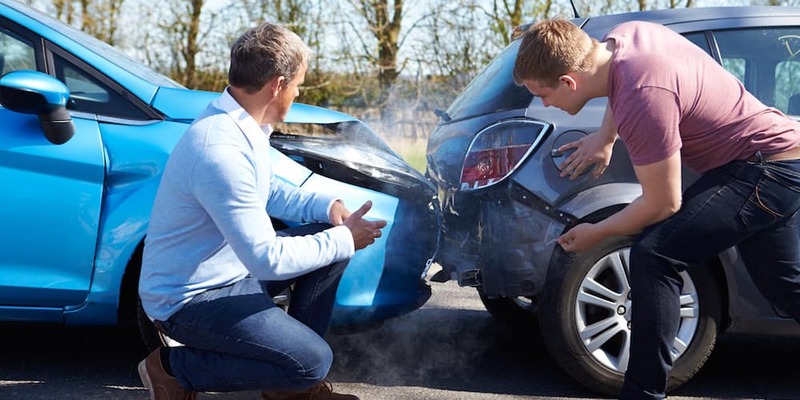 It’s ideal that your coverage limit matches what you can offer in the case of an accident. Limits can be combined as a single limit or split. With a split limit, you can select individual maximum payment amounts for bodily injury payments per person, all people injured, and all property damage. A single limit uses the whole limit for all injuries and property damage. This option does not offer a total limit per person. For more information about insurance coverage, contact us online or visit our dealership near Beckley and Huntington. 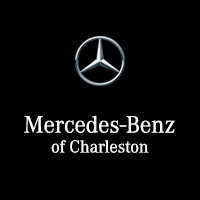 We can go over your financing and insurance options before you purchase a new or used Mercedes-Benz!